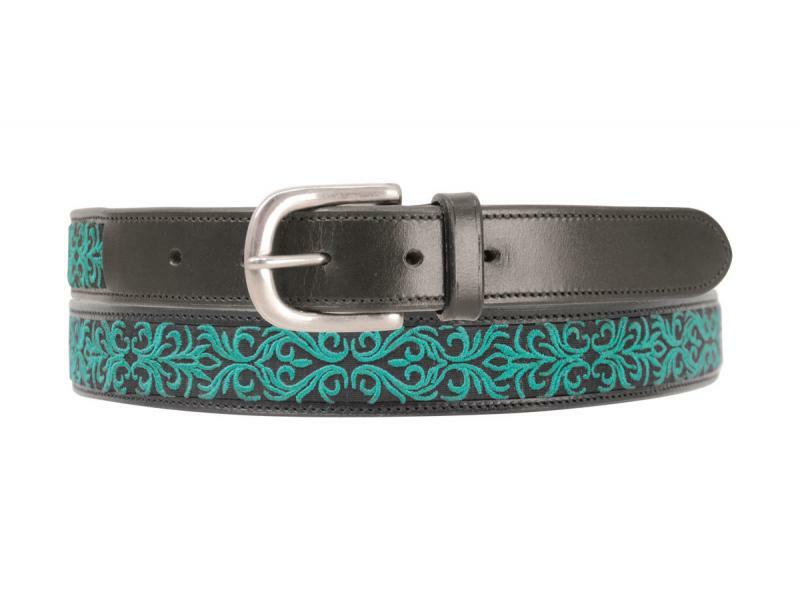 An eye-catching black leather belt with intricate pattern detailing hand stitched onto soft cotton, and a stainless steel buckle. Ideal for adding a hint of colour to your outfit! There are currently no questions for Hy Meydan Leather Belt - be the first to ask one!